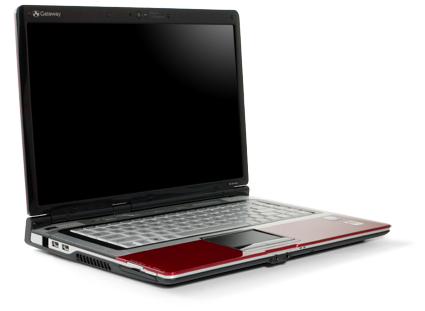 The 14.1-inch Gateway T-6828 offers the same performance and features as similar models from Dell and Toshiba, at a lower price. 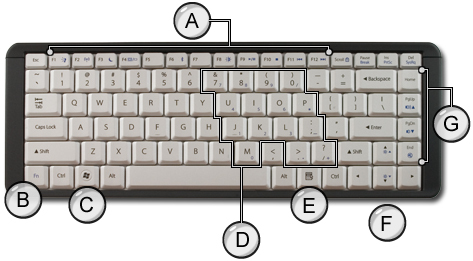 However, we recommend you try the T-6828's keyboard before making a buying decision. 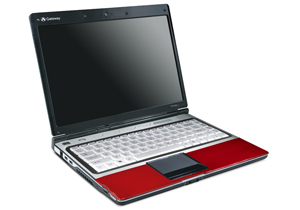 The Gateway T-6828 is a solid consumer notebook with plenty of power for everyday use. The low price, sizable hard drive, reasonably good battery life, and relatively cool temperatures help make the T-6828 a real value. The Core 2 Duo processor and solid 3GB of RAM mean this Gateway has enough performance to keep the average user quite happy ... as long as you don't care about playing the latest video games. 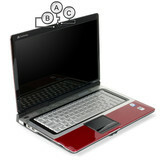 Bottom line, the Gateway T-6828 is an excellent value in the 14.1" consumer notebook class. That said, for a little bit more money you can find similar notebooks with dedicated graphics cards for reasonable gaming performance. If the Gateway T-6828 is to be remembered for something, it would be for including a two-year warranty in a value price: $800 (street). Adding an extra year on top of the one-year standard warranty is a game changer for budget laptops. 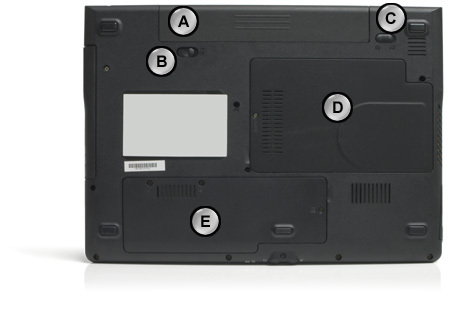 Otherwise, apart from a few features like the 3GB of RAM and a 250GB hard drive, the T-6828 offers little to distinguish it from low-priced systems by vendors such as Dell , HP , and Lenovo. The Gateway T-6828's impressive performance numbers and two-year warranty are overshadowed by a weak feature set and unimaginative design. You’ll be hard-pressed to get more for your money than with the Gateway T-6828; for the price, it offers more style and hard drive space than other 14-inch notebooks. If you can handle a few drawbacks—the not-so-bright screen and the small touch buttons—this all-purpose portable is sure to please. 69.67%: This rating is bad. Most notebooks are better rated. This is not a recommendation for purchase.